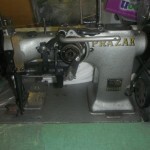 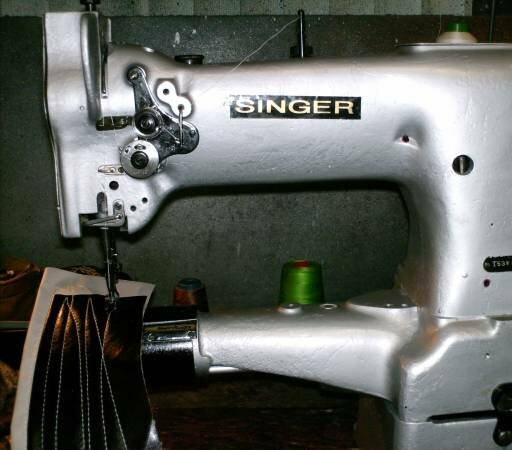 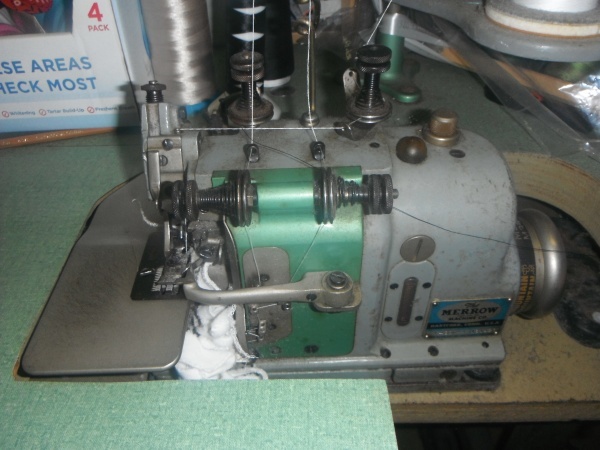 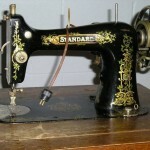 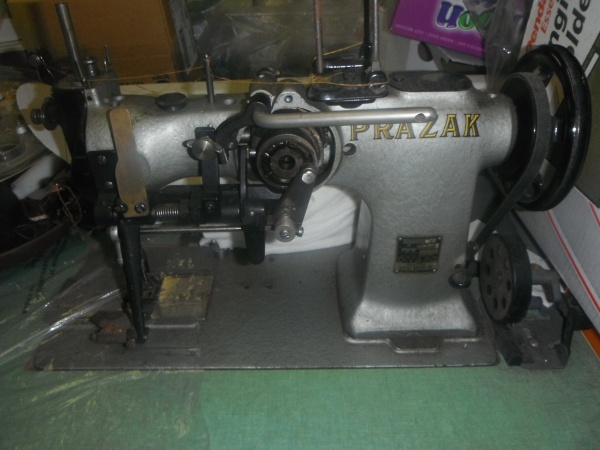 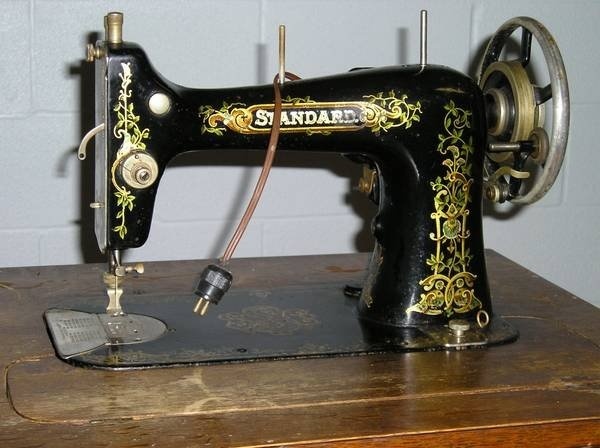 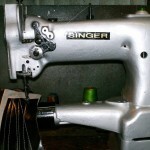 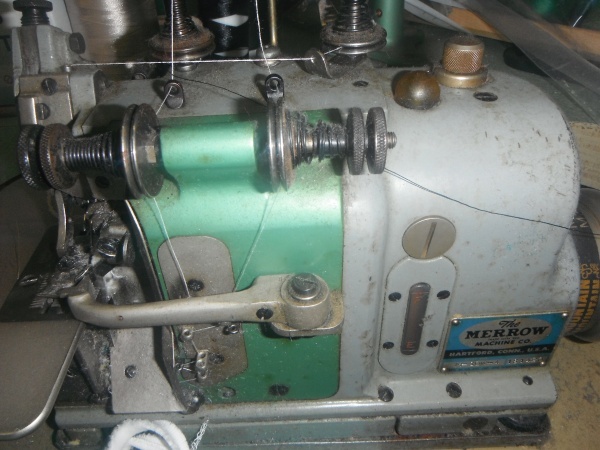 We fix all models and brands of sewing machines and equipment. 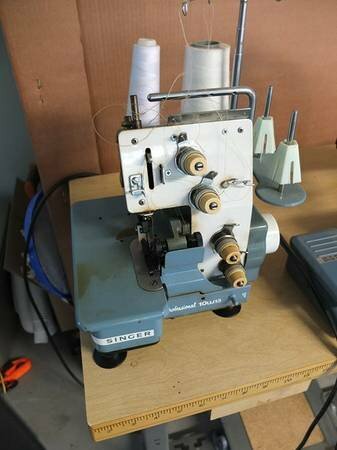 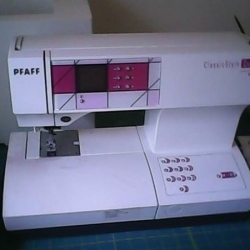 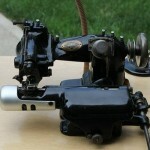 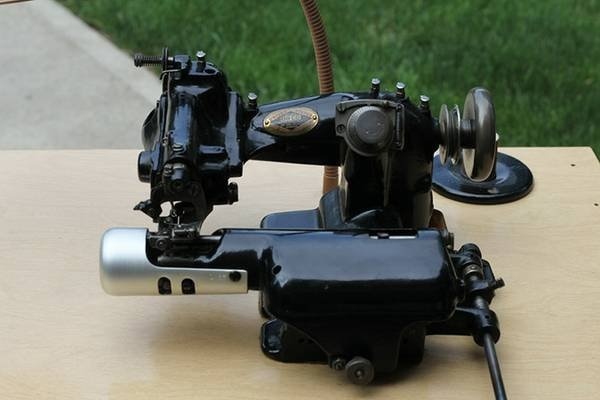 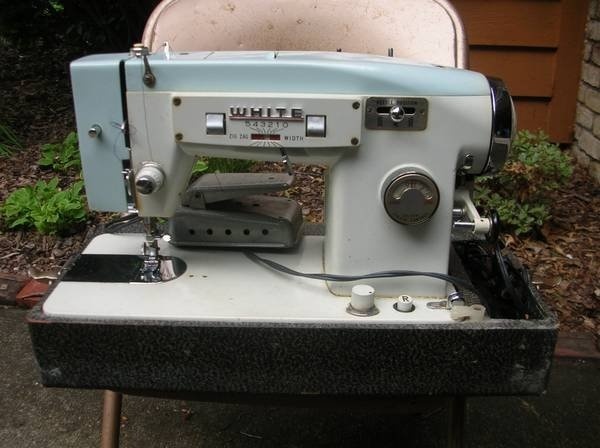 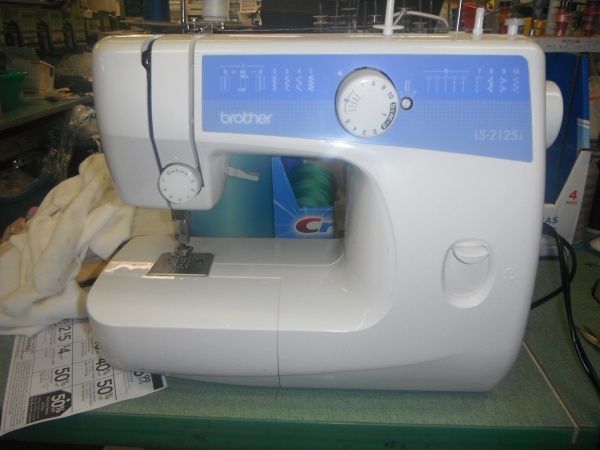 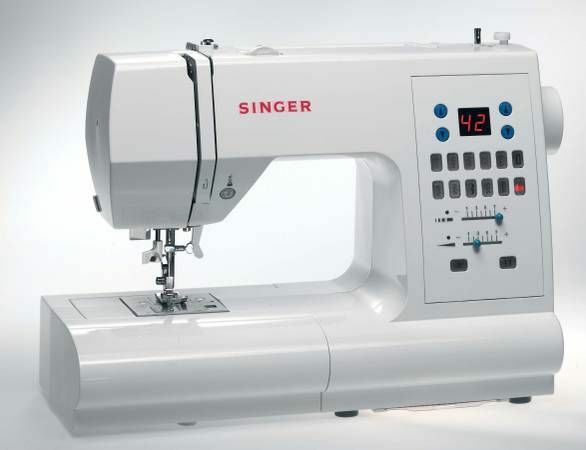 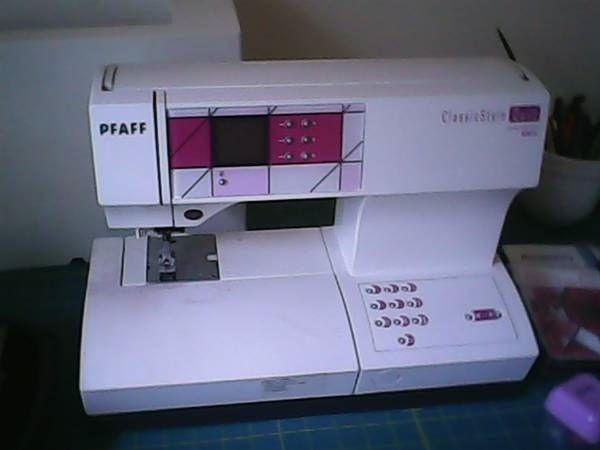 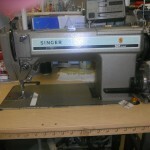 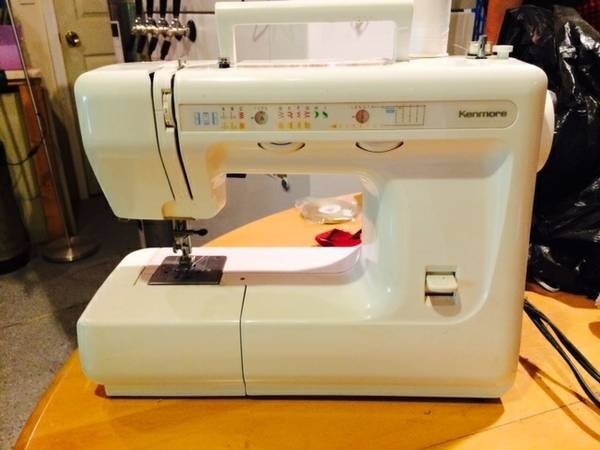 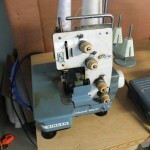 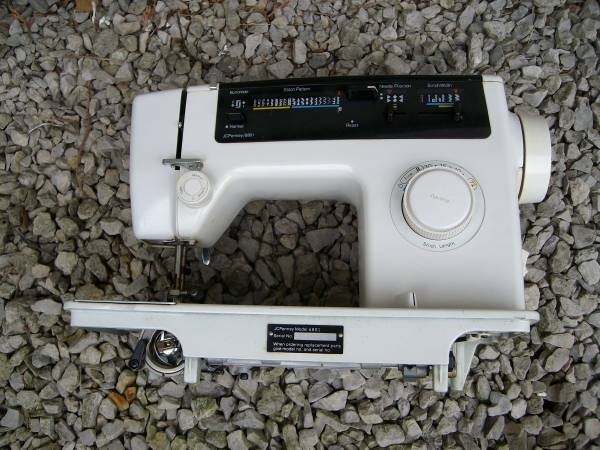 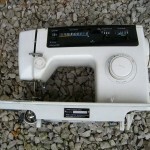 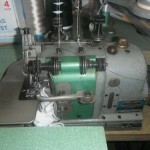 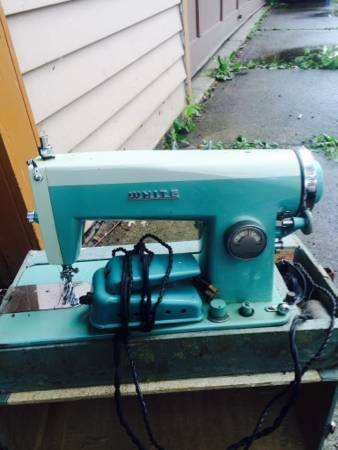 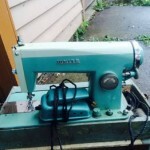 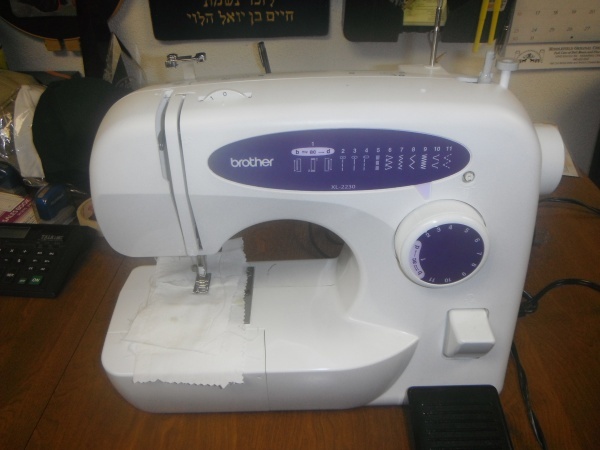 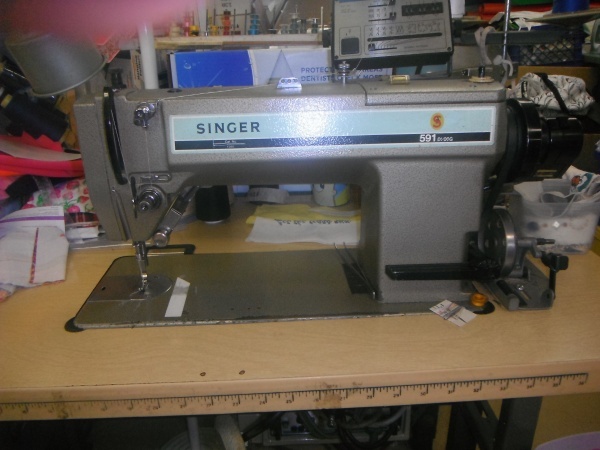 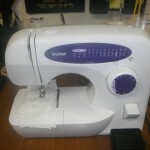 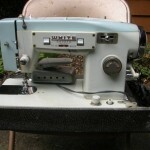 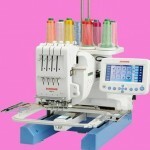 We offer sewing machine repairs for all kinds of sewing machines. 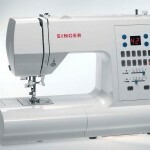 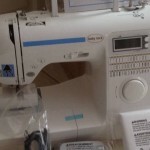 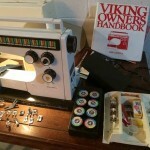 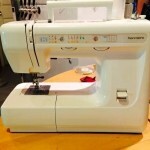 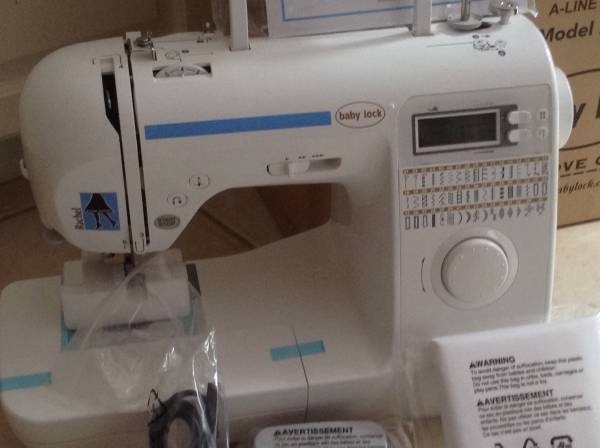 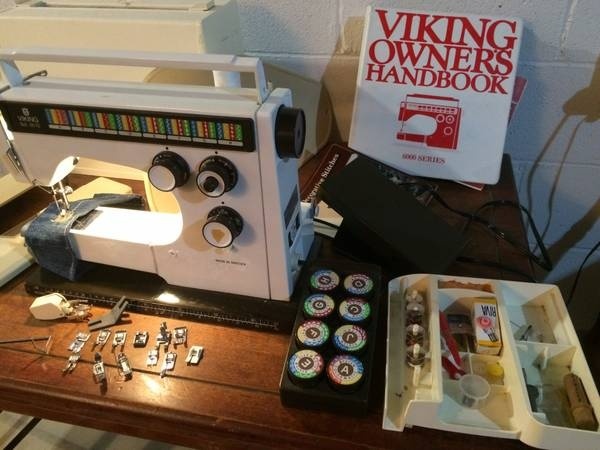 We will also teach you how to use your sewing machines and equipment. 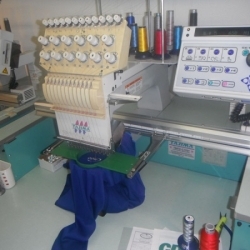 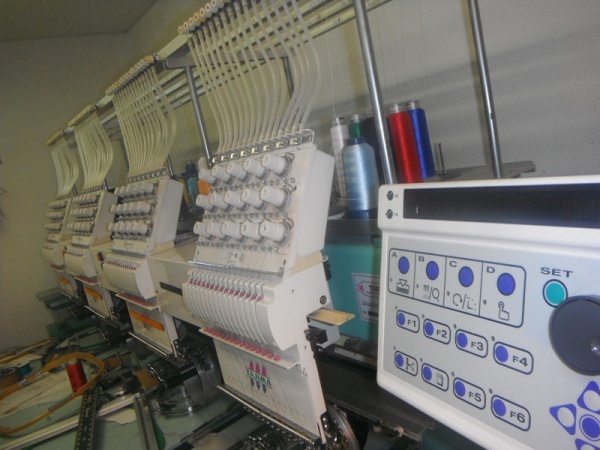 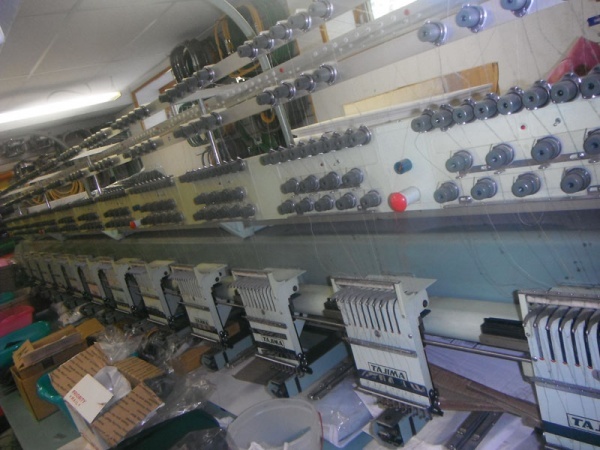 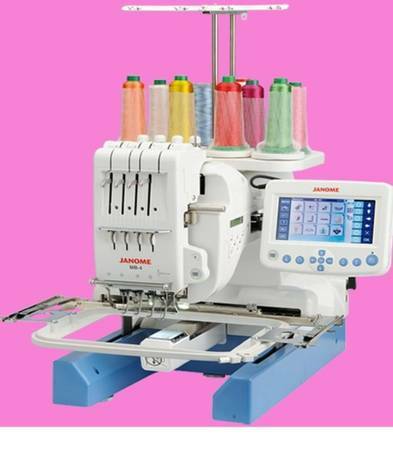 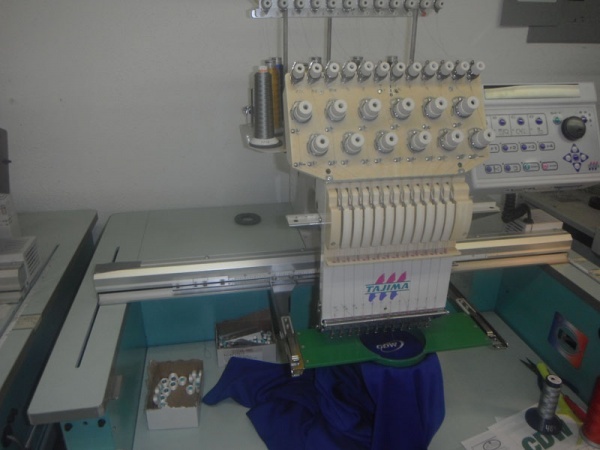 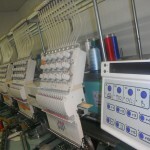 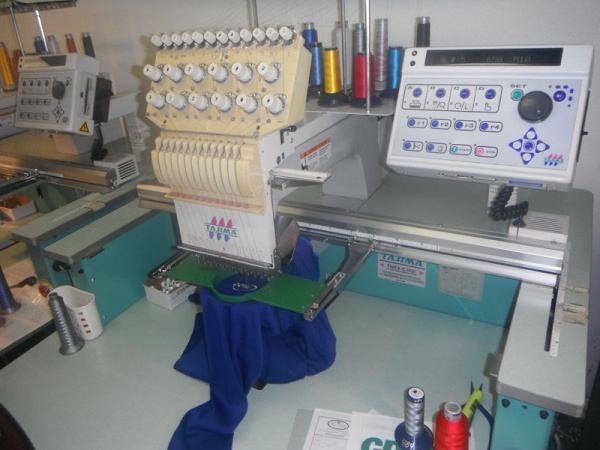 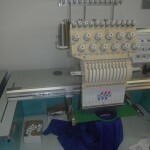 If you have questions on how to maintain your machine, do different stitches, whatever it is, we can help! 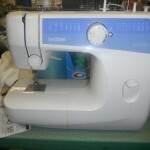 Whatever kind of fabric you have, we can assist and explain how to properly use needles and your sewing machine.